1965-Progress | Company | RENGO CO.,LTD. 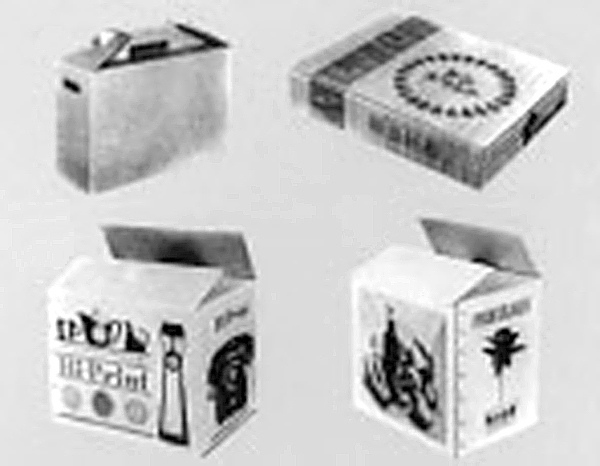 1965 Rengo Shiki developed pre-print corrugated boxes to take the initiative in decorative corrugated boxes. 1970 The company developed from a corrugated packaging manufacturer into a general packaging producer. 1970 Rengo Shiki led the industry in innovating manufacturing technology for corrugated board. 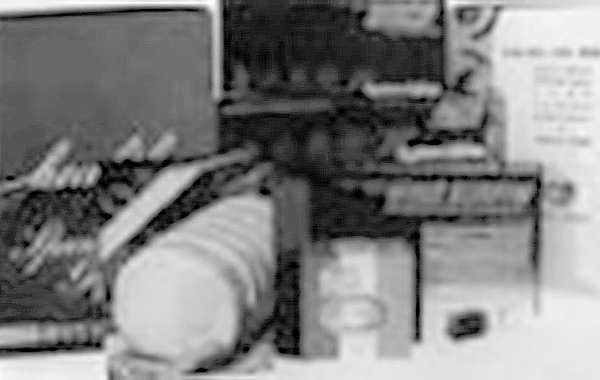 1972 Rengo Shiki K.K. 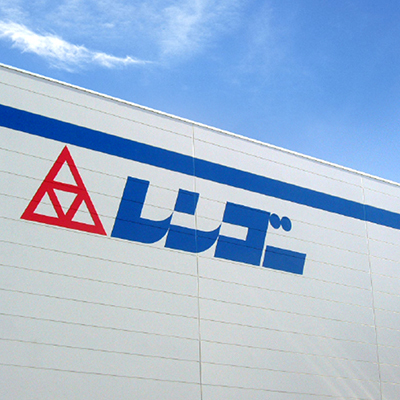 renamed Rengo Co., Ltd.
1983 The company introduced off-set printing technology for corrugated boxes. In the second half of the 1960s, as Japan achieved rapid economic growth, it entered a period marked by mass production, mass distribution and mass consumption, symbolized by the emergence of supermarkets. 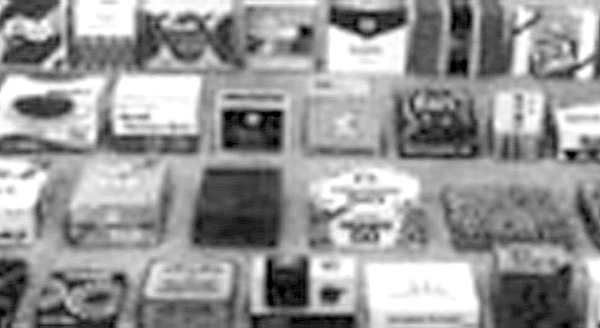 Plastic and vinyl products came into use for the packaging of individual items, changing the way products were displayed. Under these circumstances, Rengo Shiki developed the pre-print method in which paperboard, a material for used in corrugated board, is printed, and led the effort for creating strong and attractive boxes (Photo 13). 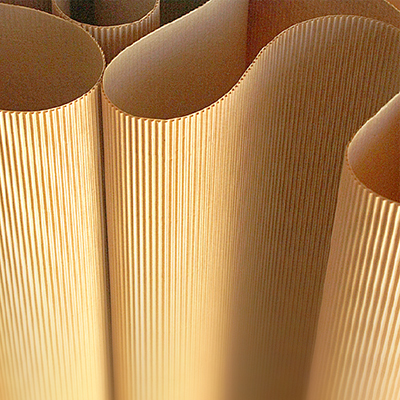 Furthermore, the company developed Ultra White, paperboard whose surface coated white, thereby promoting decorative corrugated boxes, and introduced from the United States manufacturing technology for producing thinner corrugated board whose flute height is only 1.1–1.4 mm with the aim of opening up new markets (Photo 14). Photo 13: (1) "GRAVIAN", (2) "RENPRINT", (3) "Hi-Print" and (4) "PRINTENER"
Meanwhile, in 1968, labor-management relations temporarily became serious over the campaign for increased productivity, but this led to greater understanding of and cooperation with efforts for increased productivity, with the company achieving its goal of increasing sales and salaries by 50% over the next three years, establishing a cooperative labor-management structure. 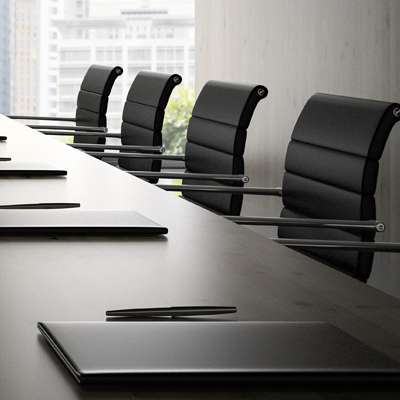 In 1970, when the company celebrated the 50th anniversary of its foundation, it adopted a new management policy of changing itself from a corrugated board manufacturer to a general packaging manufacturer. 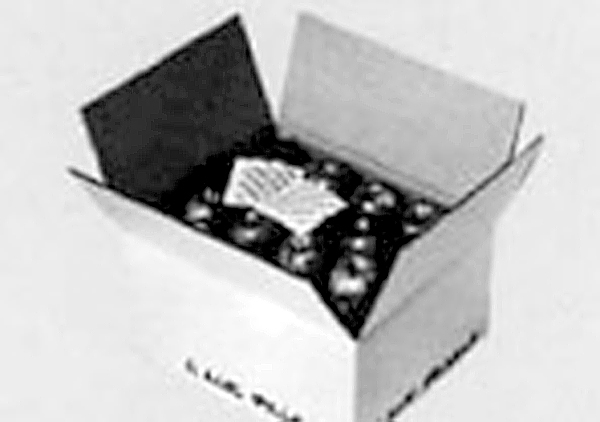 As part of its new policy, it placed product transportation operations, which had been subcontracted to outside companies, under the control of a subsidiary and also successfully helped improve the packaging lines of users by forming a new subsidiary that developed automatic converting machines and other packaging-related machines. In order to indicate these new efforts to people both inside and outside the company, the company changed its name to Rengo Co., Ltd. on January 1, 1972. Another issue was technological innovation. 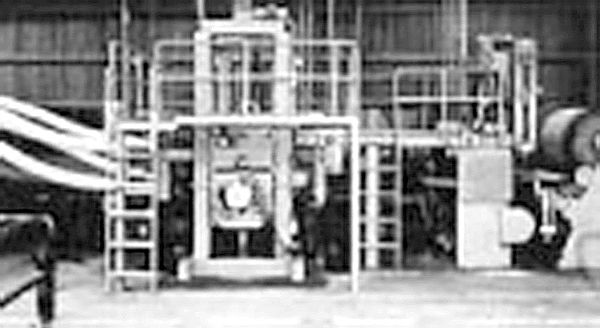 In the 1970s, Rengo developed a breakthrough technology for corrugators, or equipment for producing corrugated board. In other words, the existing operation system, which had required the corrugator to slow down or stop every time it handled a new lot of products, was completely changed so that it could continue to operate at speed. New inventions were made for corrugation and glue adhesion as well. These brought various effects, including high-speed operation, enhanced product quality and reductions in costs for materials, all of which was highly evaluated in Japan and abroad, and laid the foundation for future exports of technologies (Photo 15). In addition, Rengo developed a five- to six-color printer and a high-precision revolver cutting system and promoted the colorful corrugated box "CORFLEX" (Photo 16), ushering in a new age for corrugated boxes. In the field of functional material, the company developed an agent for keeping fruit and vegetables fresh, which became a long seller (Photo 17). 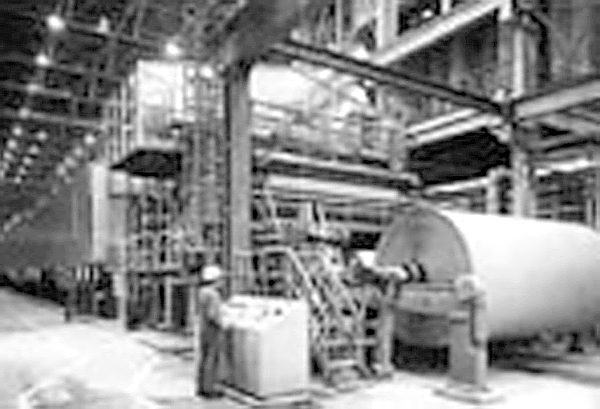 In 1973, in anticipation of growth in demand for corrugated boxes, Rengo entered into a long-term contract with Weyerhaeuser Company, a U.S. paper manufacturer, to ensure stable procurement of paperboard, a material used in corrugated boxes, and in the following year, the company also installed a fourth machine at its Tonegawa Mill (Photo 18). 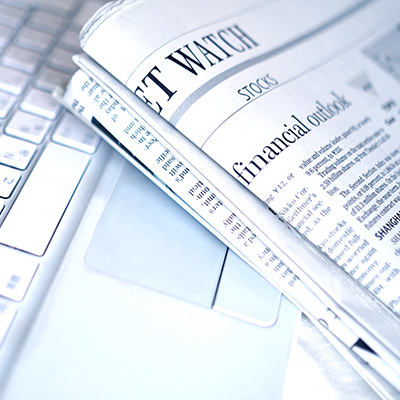 In 1973, the First Oil Crisis occurred and together with a high yen stirred up the Japanese economy. Rengo tided over the tumult through drastic cost reductions. Furthermore, the company made Osaka Paper Co., Ltd. (manufacturer of newsprint and boxboard) and Fukui Chemical Industry Co., Ltd. (manufacturer of paperboard and cellophane; merged with Rengo in 1991) subsidiaries in 1972 and 1976 respectively. 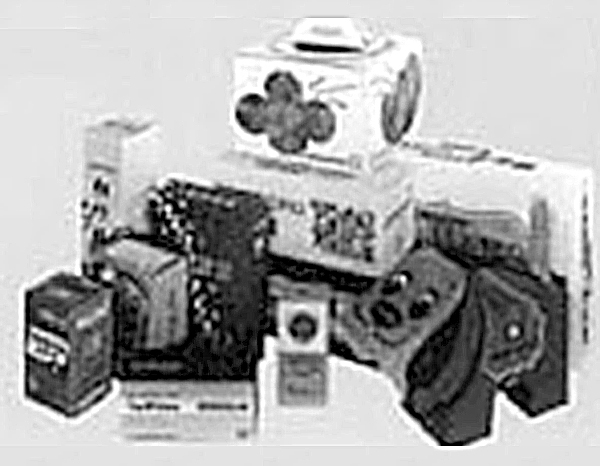 In the 1980s, the focus of the lives of consumers shifted from increased comfort to luxury, prompting manufacturers to produce more diversified and luxurious packaging materials. Corrugated boxes of higher grade were demanded, and the production of decorative boxes using off-set printing technology increased gradually (Photo 19). 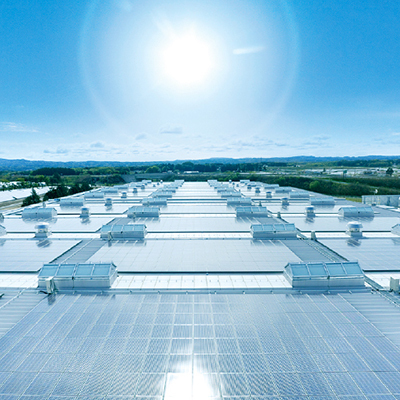 First, Rengo modified its Kawasaki Plant so as to specialize in the production of decorative corrugated boxes in 1983 and later did the same with its Katsushika Plant in Tokyo and the Katsura Plant in Kyoto.